blog.SecondHandRadio.com – Page 2 – Find it here, sell it here! Always Free! chinese manufactured Mizco charging stations recalled; risk of fire & burns. “re-fuel by DIGIPOWER” is printed on each power bank. 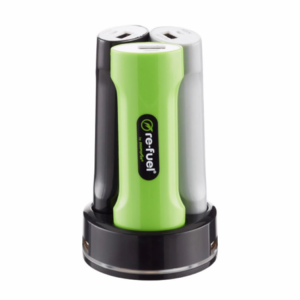 Item number RF-TRIP is printed on the bottom of the charging station. Full details at the CSPC website. GTC halogen light bulbs can shatter while in use in a lamp or light fixture, posing laceration and fire hazards to consumers. The tops of the bulbs read “GTC” and include the wattage and lumens values. 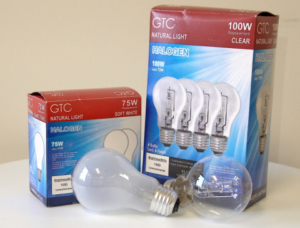 The bulbs are packaged in blue and red cardboard boxes that read: “GTC NATURAL LIGHT” across the top, along with the wattage and color of the bulb. The coomplete list of model numbers and bar-code numbers is here on the CSPC website. 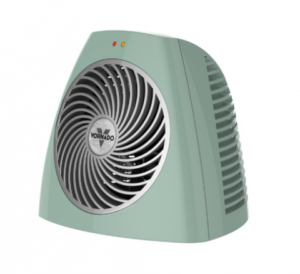 model VH101 Personal Vortex electric space heaters can overheat when in use, posing fire and burn hazards. 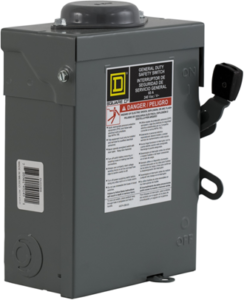 Square D safety switch recalled; it might not be safe. Full details at the CPSC.gov website. 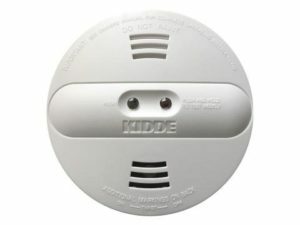 Kidde dual-sensor (photoelectric and ionization) smoke alarms – models PI2010 and PI9010 have been recalled. Manufactured in September / October of 2017. Check your smoke detectors now to see if you have this model.